Schecter added to the Special Edition series the Ultra XII 12-string electric guitar. 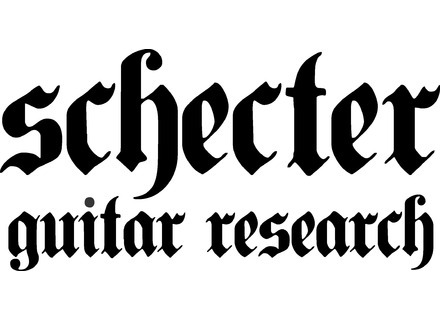 As announced at the last Musikmesse, Schecter Guitar Research is adding three models to Avenged Sevenfold’s Synyster Gates and Zacky Vengeance signature series guitar lines. Schecter introduces Avenged Sevenfol's Zacky Vengeance Signature 6661 guitar, set to hit the stores in August. Schecter will introduce in July its Shaun Morgan Signature, a model for Seethers fans available in white or 3-tone sunburst. Schecter unveiled at the last Musikmesse the latest versions (Special and Deluxe) of the Signature Synyster Gates (Avenged Sevenfold). Corey Smoot - aka Flattus Maximus, guitarist for the heavy-metal band GWAR - has teamed up with Schecter Guitars Art Director Bryan Wickmann to produce the Corey Smoot Artist Guitar, which he's demoing at NAMM.